( Edit 3/7/16 ) Re-worked file organization, Added BPs, Menu Icons= Big & Small Name and "Select Face Icon"
Why the reupload? simple, now the rar includes both the pcs and the pac files instead of the pcs only. This makes the hack work with less risks. 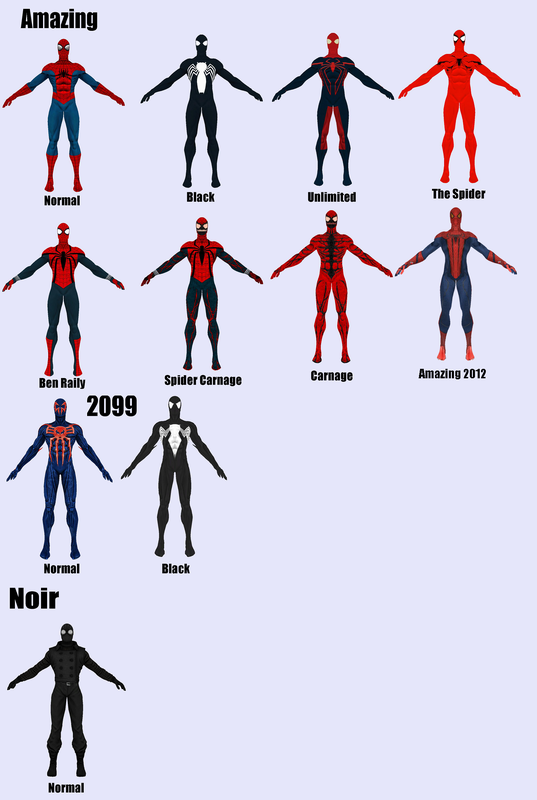 And I'm back with the 2nd part of the alternate costumes project thingy. As you can see, Shadow joins the brawl! 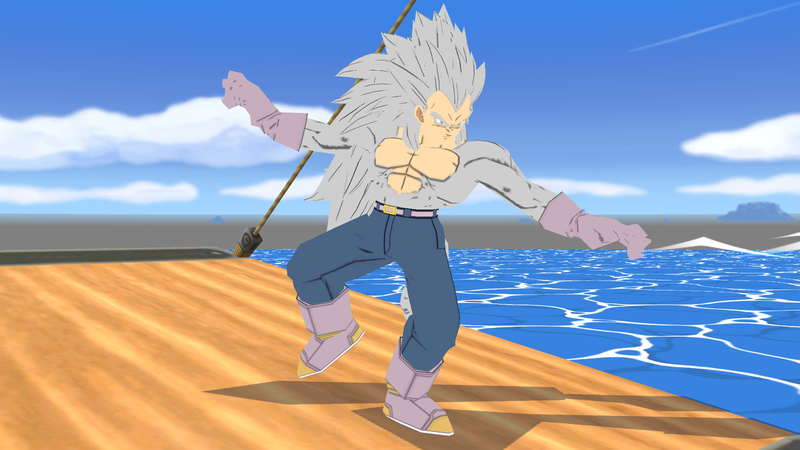 (now with clothes), this is only a texture, a texture and nothing more that a texture. So, here it is. Emmm, goodbye? It's been almost 2 years, but I finally finished it. Enjoy. Mastaklo did the original import. Mewtwo2000 fixed it up. I revamped it. Build-a-Better-Brawlhog by Jocky, ChaotixNinjax, Mastaklo with credit to KTH and whoever the parts and pieces may have come from. 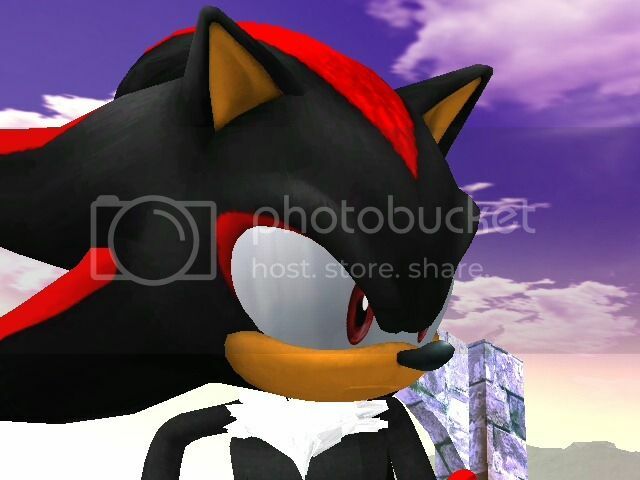 Warning: Brawlbox 0.68 borks Scourge for odd reasons, maybe Shadow as well, also incompatible with other Sonic ports. If you want to edit a file use 0.67B or prior. Not Project M friendly, or anything else most likely. Build-a-Better-Brawlhog, what more should I say. 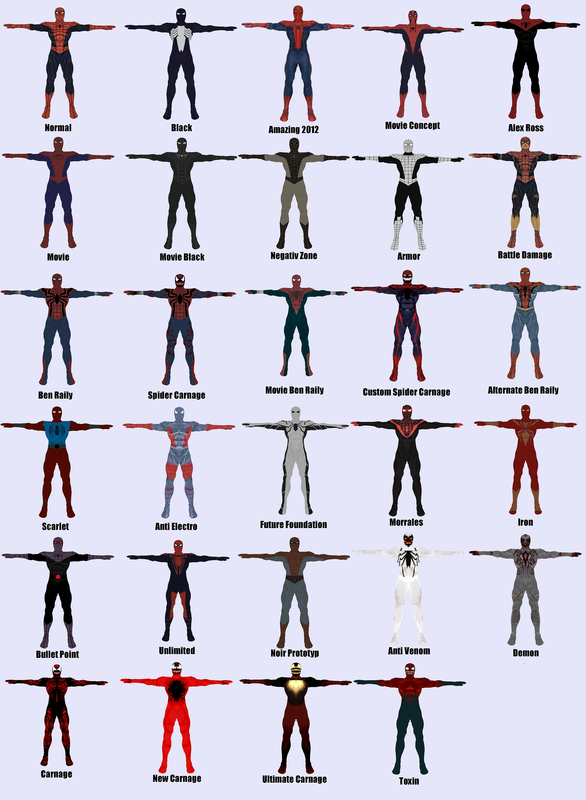 -Fixed Normals: Head/Quills, Top/Bottom Half of hands, etc. of the purple highlighting(the days where all Sonic edits were purple and stuff). I think I have a little bit of everything from Shadow's everywhere, even Marvin. Scourge, I mostly pieced together from KTH's and ChaotixNinjax's (I think Kyotita as well), vertexing whatever I felt necessary. 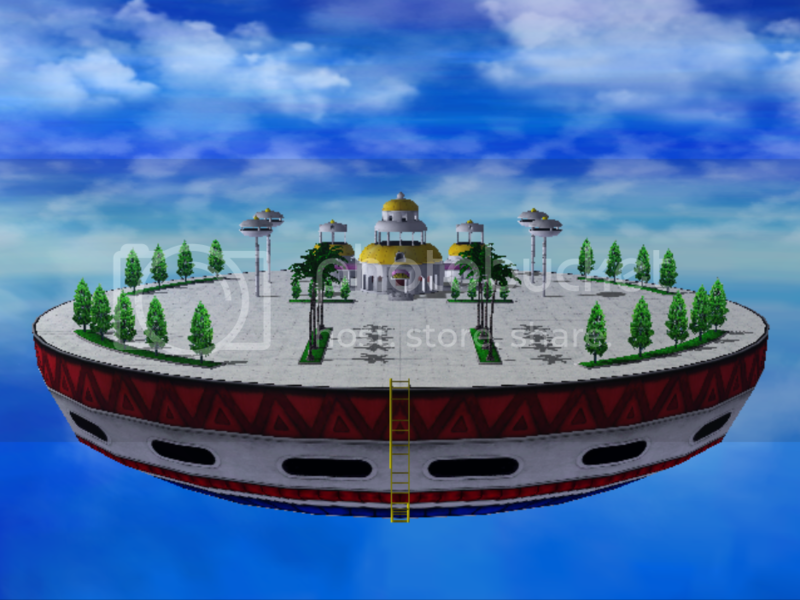 Everything else was either edited by myself or came from Sonic's(and Mario for the buttons) files. BEFORE YOU READ THE DESCRIPTION, PLEASE NOTE, I AM A GRAPHIC DESIGNER/ TEXTURE EDITOR. 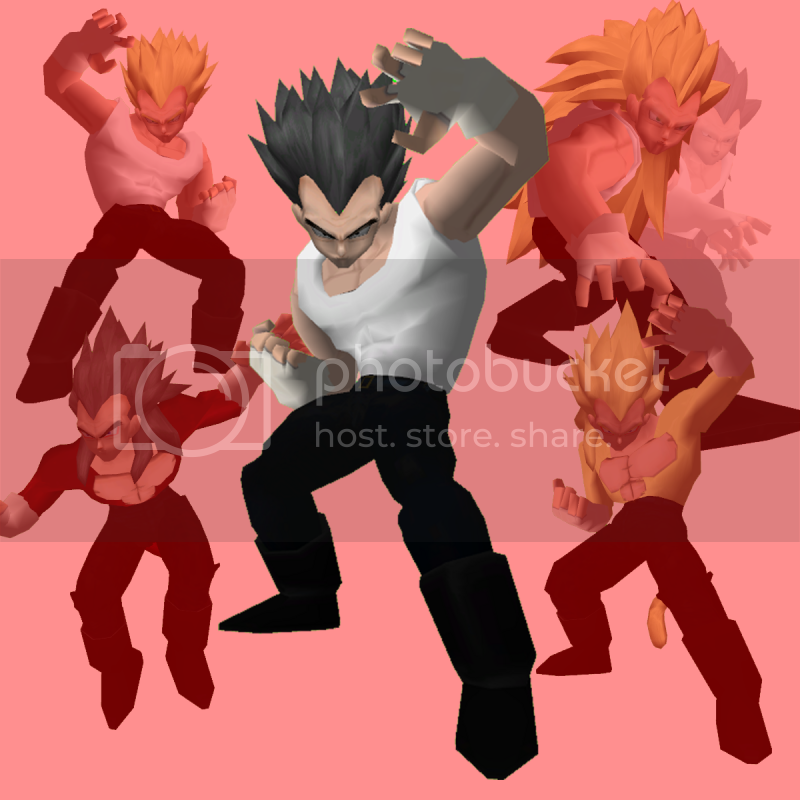 I DO NOT OWN THESE MODELS, I SIMPLY EDIT TEXTURES. 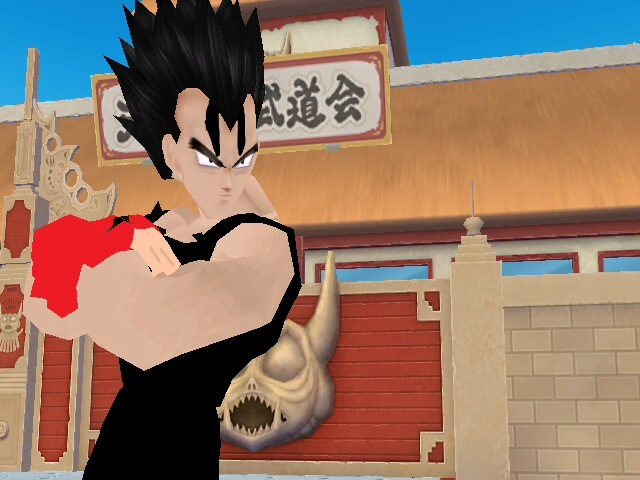 IF THE CHARACTER'S MOVESET IS NOT WORKING RIGHT OR NOT COMPATIBLE WITH PROJECT M, PLEASE ADVISE THE CREATOR OF THE MODEL AND MOVESET (WHO ISN'T ME BTW) BEFORE REPORTING, REPORTING MY TEXTURES (THE TEXTURES THEMSELVES WORK FINE) WILL DECREASE MY DOWNLOAD COUNT FOR NO GOOD REASON AFTER I'VE WORKED SO HARD ON THEM, SO PLEASE BE CONSIDERATE BEFORE REPORTING, THANK YOU. 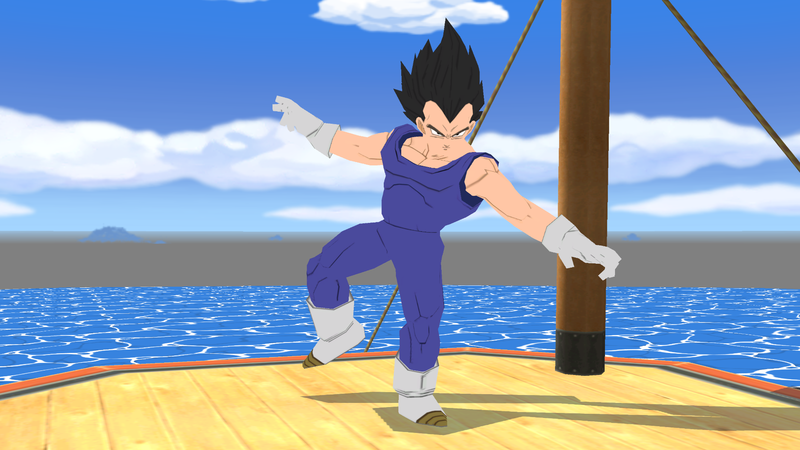 If you have any more Vegeta transformation requests (except Super Saiyan 4) feel free to let me know. 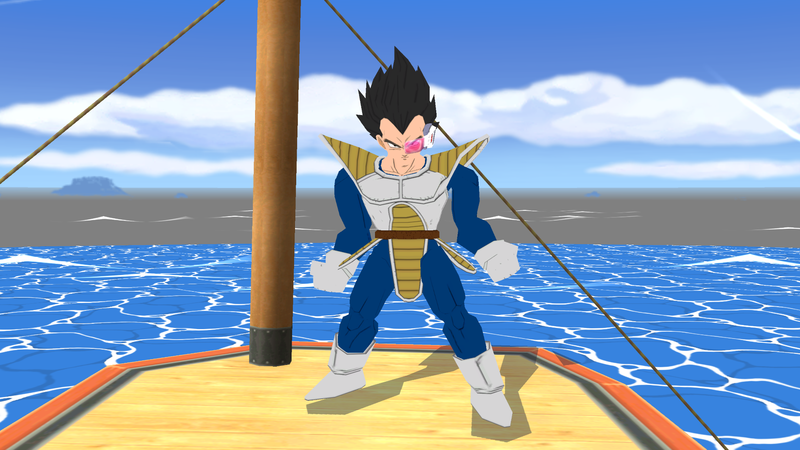 Keep in mind that I only know how to texture edit, I do not know how to do movesets, so unfortunately, this version of Vegeta does not actually transform you can only use these transformations as alternate slots/ costumes. Metal Sonic Beta by SouthCraft, Mastaklo, Mephisto, Mattimation with credit to ShadowWolf, SonicBrawler for the awesome pictures! XTheDarknessOfLightX for the amazing Neo Metal Sonic model! DOWNLOAD FIXED! Chest Ring on Neo Metal Sonic has been fixed as well. Neo Metal Sonic Model Created by XTheDarknessOfLightX from Spriters-Resource's Community Forum! Edited by Blase005 to make it not crash ingame. A white Cloud with Marluxia's hair color. Also includes CSPs for each. 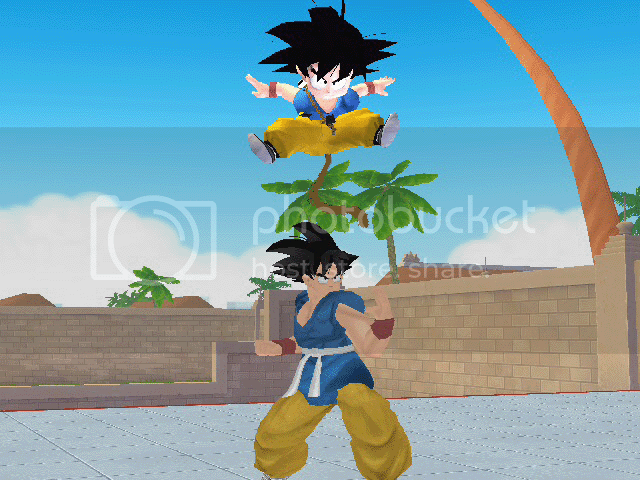 Hope you enjoy it as much as I do, and thank you Mastaklo for this awesome Hack! P.S. 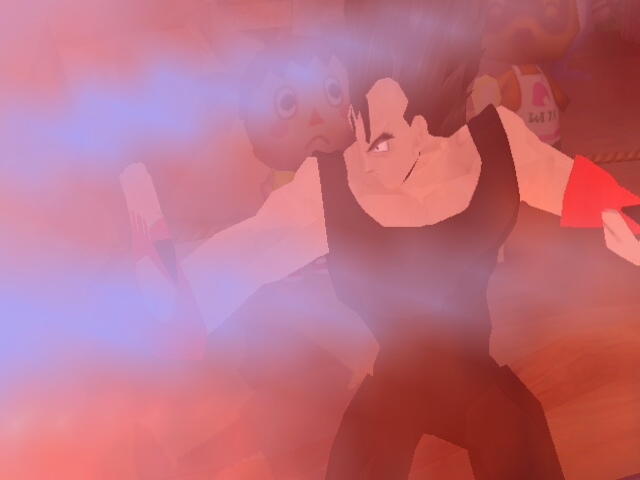 Goes real well with SDoom's PSA or Alba's awesome edit of it. This is the same recolor pack, but with Blonde hair for those who don't like the alternate hair colors or wish to have a mix of varying hair colors and blond. 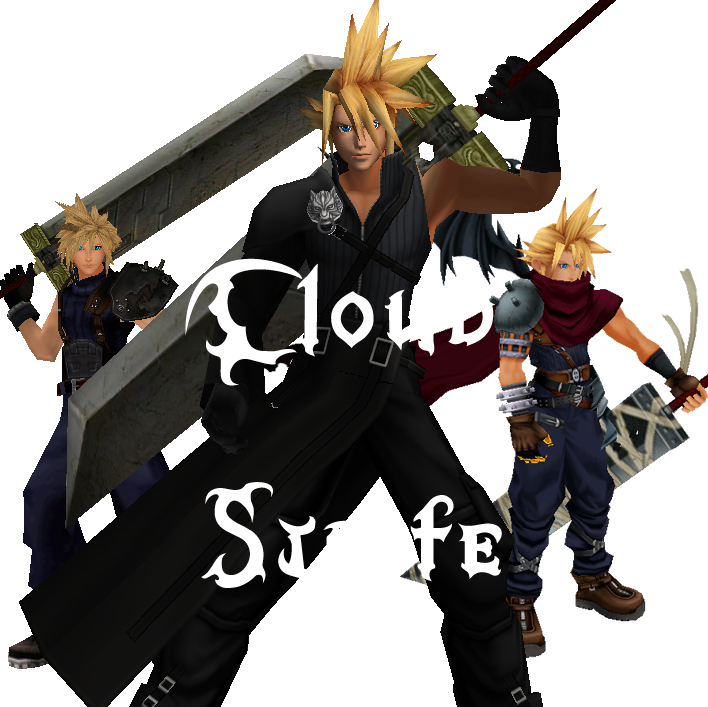 This does NOT include the Black/White, Red hair Cloud. BEFORE YOU READ THE DESCRIPTION, PLEASE NOTE, I AM A GRAPHIC DESIGNER/ TEXTURE EDITOR. 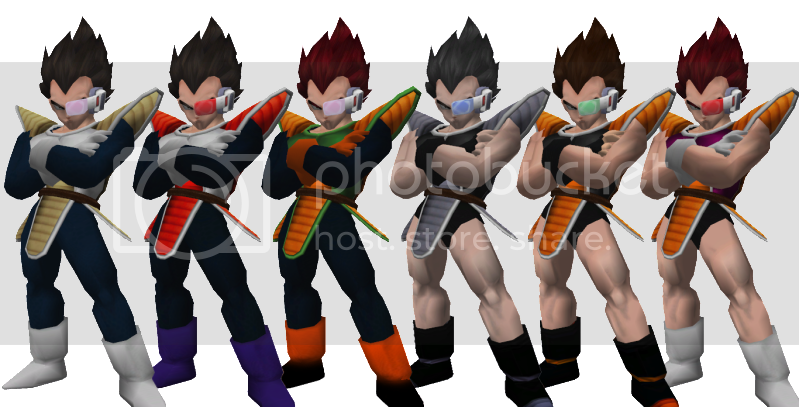 I DO NOT OWN THESE MODELS, I SIMPLY EDIT TEXTURES. IF THE CHARACTER'S MOVESET IS NOT WORKING RIGHT, PLEASE ADVISE THE CREATOR OF THE MODEL AND MOVESET (WHO ISN'T ME BTW) BEFORE REPORTING, THANK YOU. 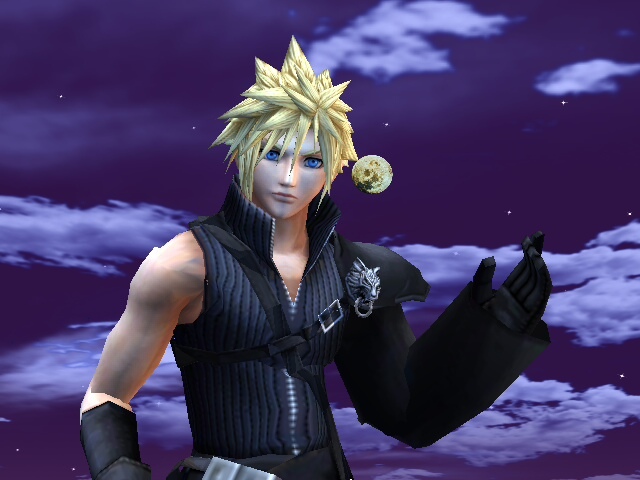 *Reported : A person said he got a game freeze when using the Final Smash or being in Classic Mode. Well, it's just him. lol For most people, it works fine for them and especially me. No need for video previews. 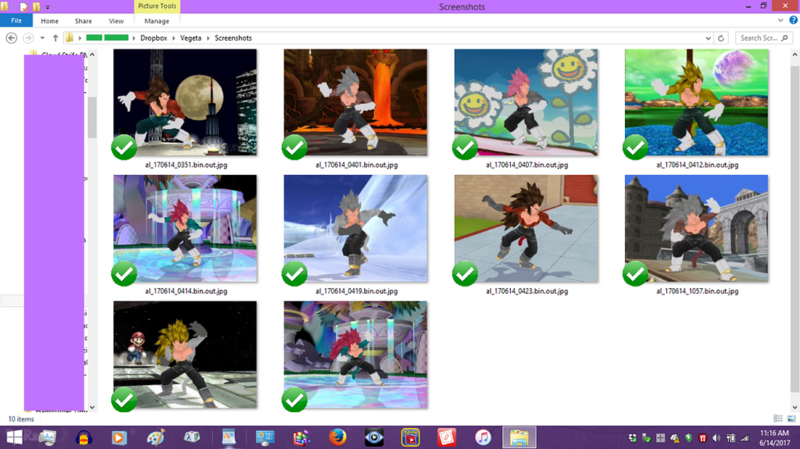 Not all moveset uploads have videos. 7/29/12 - I'll keep the Platinum Edition title their. 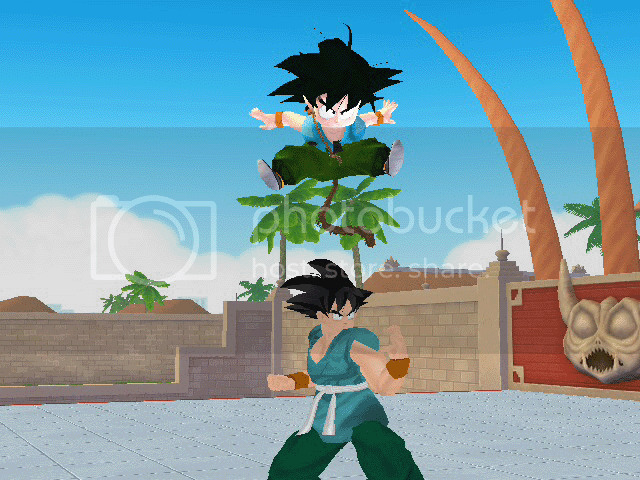 The new update has better graphic models and recolors. 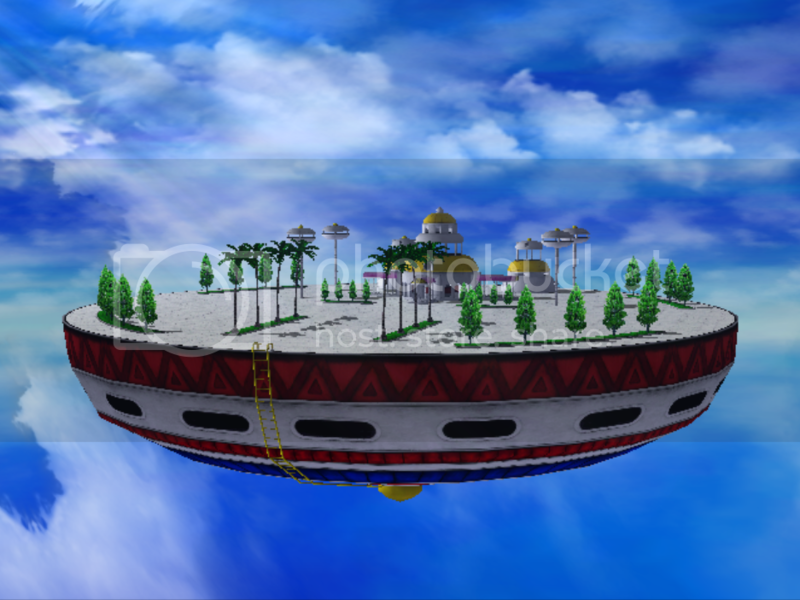 New AC Cloud model! Never a game freeze with this. Like it was part of SSBB. (Brawl Vault hack finder) "My kind of battle character!" 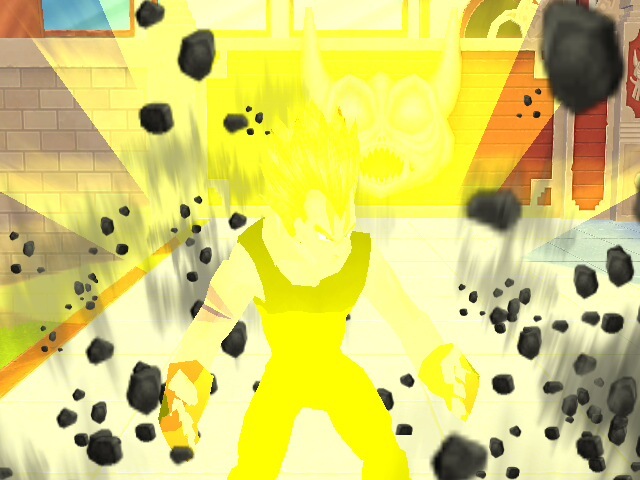 Download comes with "The Over 9000" song. I tried to collab Fortwaffles but couldnt. Well~ I took this down since after a second pleasant chat with Dr., I deemed it inaccurate due to it now having the vertexed versions of Shadow's spines and eyes from Mephisto's Shadow and needed other touch-ups too. Not there's a need for this or mDK's version though. 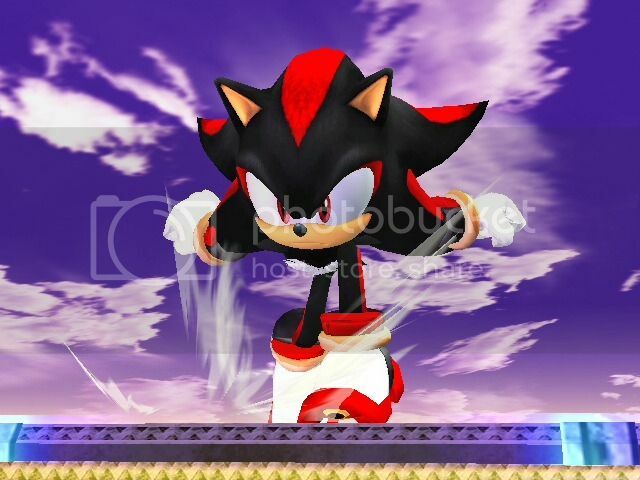 There's already a Shadow model absolutely perfect for Brawl that can be used, and it isn't the Generations or Assist Trophy one. 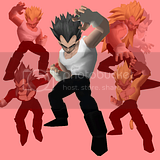 This is a version of Vegeta I created from a comic I used to draw in High School called "Dragonball Future". I hope you enjoy. His Bio and transformations are all included in this pack as well. Page created in 0.527 seconds with 137 queries.